NoLIta Cantina has been popping up on the Independent Liverpool feed for I don’t know how long now, so when the lil’ bro called me up for a catch up and some lunch, I instantly knew where we had to go. With it’s rustic, New York back alley bar decor, you step off the bustling Bold Street and into a realm of authentic, home-cooked all American cuisine. And, with American cuisine, comes American portions. You’d be forgiven for thinking you’ve sat down to a Man vs Food challenge that’s for sure! This menu is not for wimps, it’s for people with real taste buds looking for something a little out of the ordinary. The chefs follow traditional methods and recipes, incorporating techniques and flavours that brings their food to life. As soon as I told the lil’bro what I’d heard about NoLIta he was eager to get down there, after all he fancies himself a bit of a scouse Adam Richman. Late on a Saturday afternoon, we seemed to time it just right and grab the second to last table available. This place is tiny, it’s a serious hole in the wall, but aren’t they always the best kind of places? We took a seat right in front of the kitchen which is ridiculously tiny, but let me tell you, there’s nothing tiny about what that kitchen can produce. We skipped starters and went straight for the mains. I had the slow cooked pork belly in a mulled cider sauce with a side of homemade coleslaw, mixed salad and fries. The fries were a combination of regular potato fries and sweet potato fries. Damn. Everything was amazing. The pork just fell apart with little to no effort and was so juicy and tender. I had no idea what to expect from a mulled cider sauce but it was terrific. 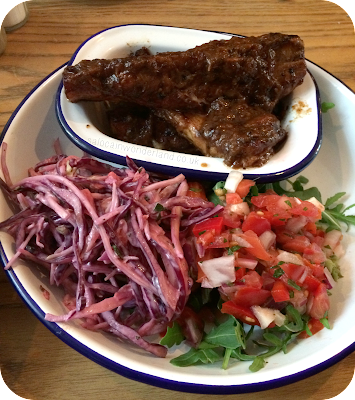 I’m not a coleslaw person but even that was seriously good, and when paired with the pork belly they complemented each other so well. 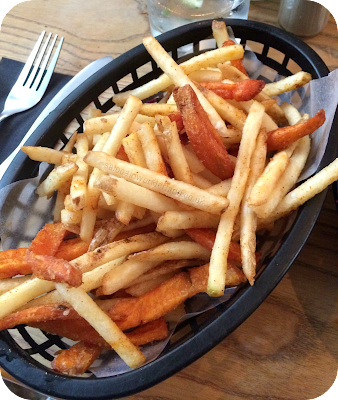 The sweet potato fries mixed in my fries basket were immediately picked out and devoured. They were cooked perfectly, super crispy but not over cooked and not soggy at all. OI, wipe the drool off the keyboard before you carry on. 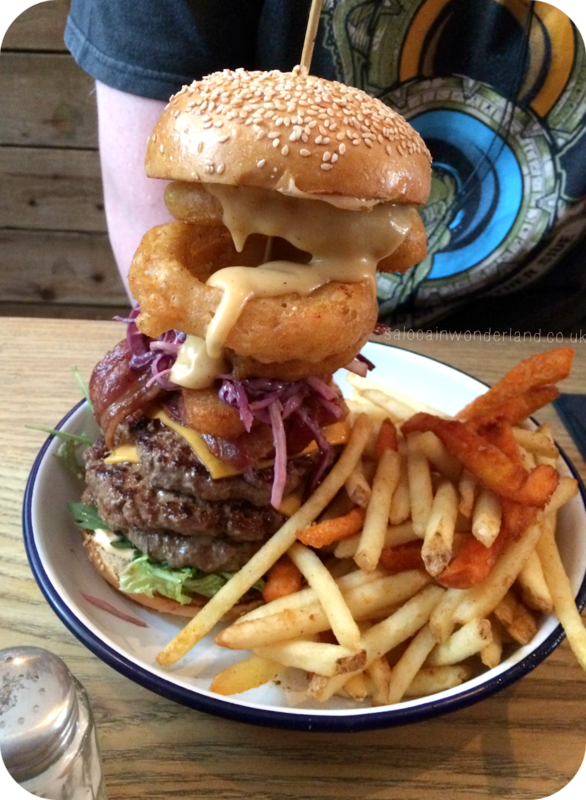 Anything and everything had been piled high on that bad boy; a triple beef burger covered in cheese, bacon, more cheese, onion rings, more bacon, salad, coleslaw, more cheese, all somehow encased in a fresh, lightly toasted brioche bun. Like Adam in Man vs Food it was touch a go for a while there, as he sipped his JD and coke between mammoth mouthfuls. 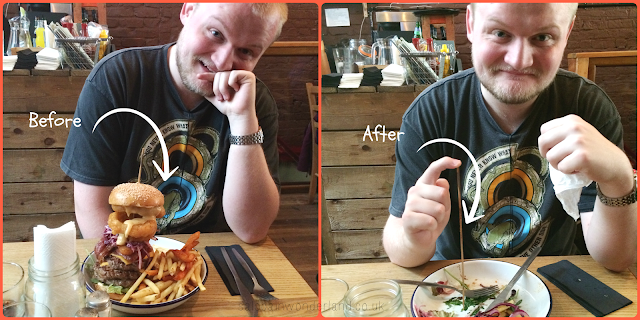 Battling the burger, tackling the fries, and side stepping the coleslaw (he wasn’t a fan), he inched closer and closer to victory as the bottom of the plate came into view. I could barely scratch the surface of my meal yet he managed to clear the plate, without breaking a sweat. Great food, great atmosphere, great service. No complaints here folks! 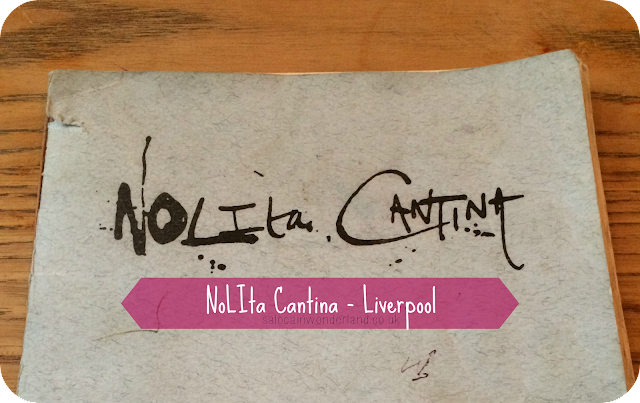 Have you been to NoLIta Cantina? Ever had a Man vs Food moment? Who won? Let me know in the comments below! Yum. The food looks delicious! This place sounds really nice and the food looks delicious! We had such a great time and the food was really really good! Highly recommended! Haha I'm hungry every time I look back on this post that's for sure! Oh my gosh - I'm so hungry after seeing how delicious this looks hahahaha!!! Love your comparison to Man V food too - men, they can eat anything without breaking a sweat! I wish I could eat like that! Don't get me wrong I give it a good go, but I don't think I would have been able to make a dent in that burger without some serious training haha!